Businesses in North Kansas City can now count on Crystal Clear Enterprise for premium quality cleaning services. 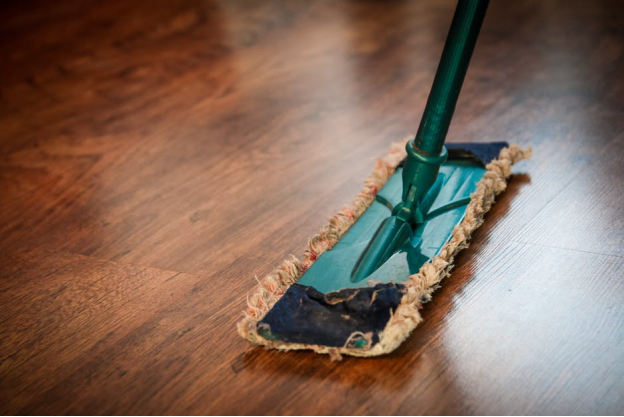 Our cleaning team guarantees to enhance the level of hygiene in your commercial building by providing you with premium quality building inspection, floor care, carpet cleaning, and janitorial services! A dirty floor and a busy workplace environment is a recipe for disaster. Not only does it affect productivity, there’s always the probability of serious health consequences. The Crystal Clear team recognizes the seriousness of the issue and provides its clients with efficient floor cleaning services. By making use of processes like buffing, rinsing, waxing, scrubbing, and recoating, etc. we can reverse the effects of wear and tear on your office floor and make things much safer for your employees! Besides our janitorial services, we will also be providing handyman services to our clients in North Kansas City. 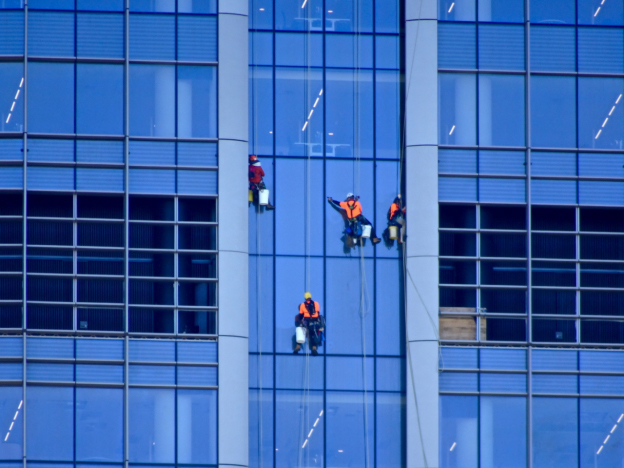 Our repertoire of specialty services includes the likes ofwindow washing, vacuuming, commercial pest control, detail cleaning, and much more! Take workplace hygiene to the next level by giving us a call at (816) 763-3353!